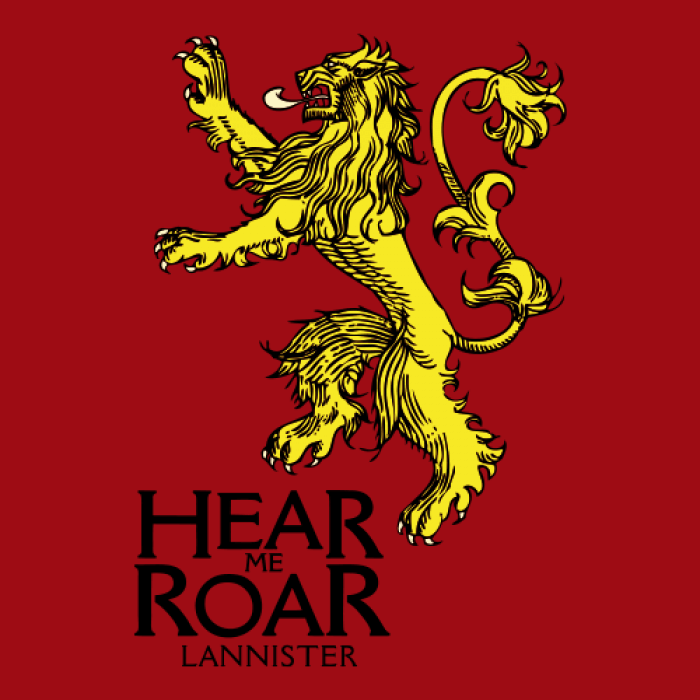 House Lannister of Casterly Rock is one of the Great Houses of Seven Kingdoms, one of its richest and most powerful families and oldest dynasties and the principal house of the westerlands. 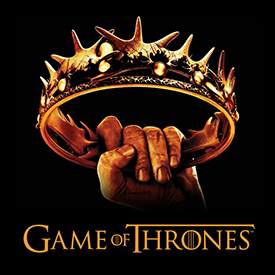 Their seat is Casterly Rock, though another branch exists that is based in nearby Lannisport. Their sigil is a golden lion on a field of crimson. 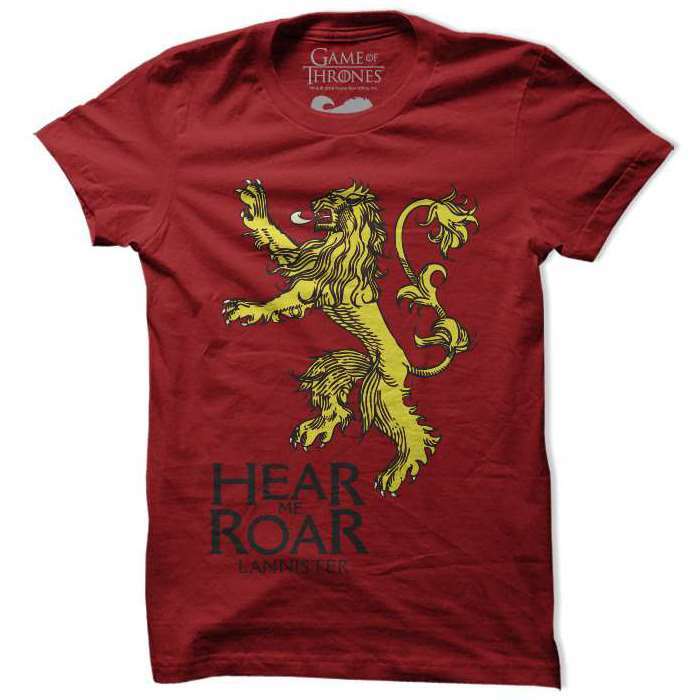 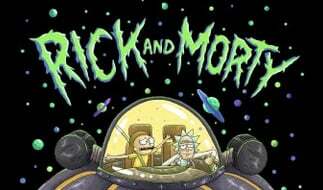 Their official motto is "Hear Me Roar!" 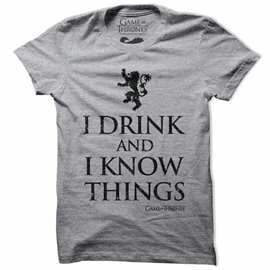 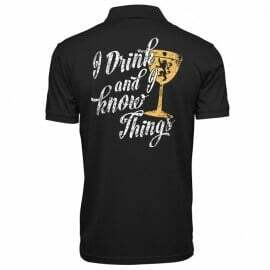 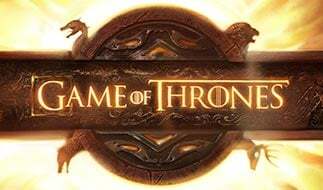 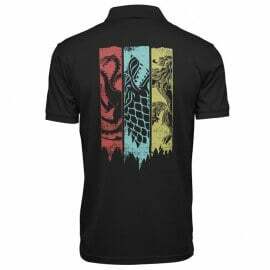 Their unofficial motto, which is as well known as the official one, is "A Lannister always pays his debts" - which is used much more often and mostly in negative context, though it can also be used in the original, literal sense. 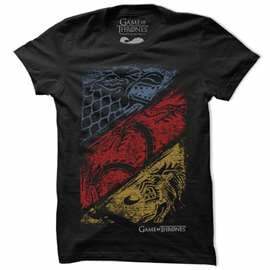 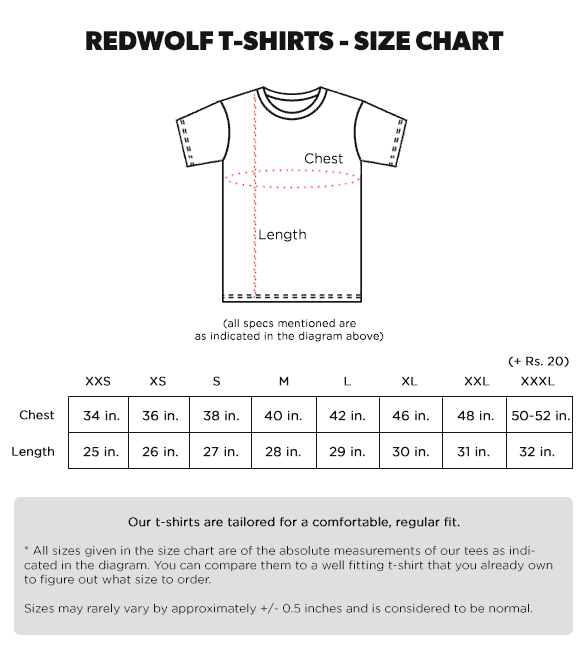 Show your support for House Lannister with this officially licensed sigil design screen printed to perfection on a red 100% cotton Redwolf branded tee.